Do you know how to disassemble for change a fuel pump?? and retainer rings, unplug each and turn retainer rings counterclockwise and pull pump out. do you have pump references? 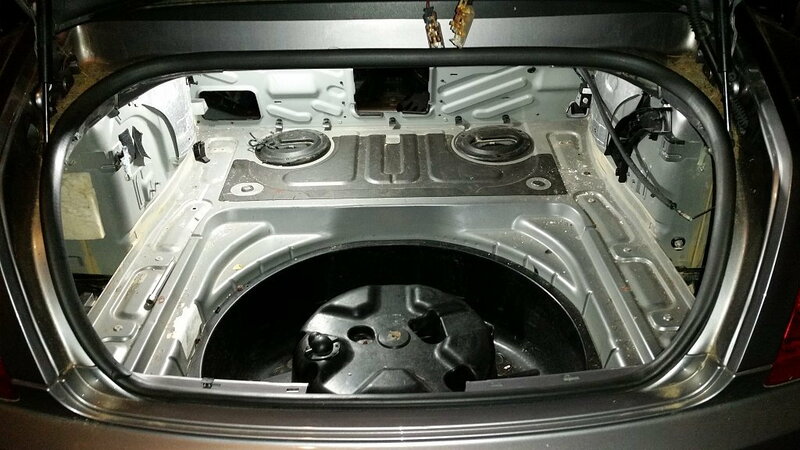 my problem is during very strong acceleration with gasoline E85 big hole has the accelaration as if it lacked gasoline. is it easy to change the pumps ?? 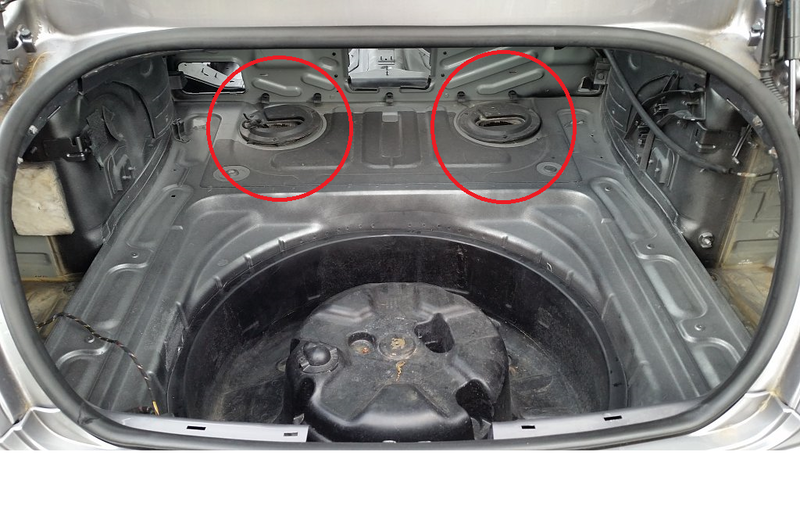 Is it possible to disassemble the pumps through the trunk doors ? Johnny very kindly posted the information on what you are seeking, It may be best if you looked at his post ... ? What year and model is your Bentley GT ? Why would you put "E85" in a 2005 Bentley GT, Bentley did not make their vehicles Flex-fuel useable until 2009-10 IIRC. You will damage your fuel system if you haven't already if you continue to use E85. Also because a 2005 Bentley GT was NOT built to use E85, it has no ethanol content sensor as a flex-fuel vehicle would, nor any of the other items that make it a flex-fuel vehicle, therefore when you put E85 in the tank with no sensor the vehicle does not know it has E85 and therefore does NOT tune the engine accordingly, so you end up with less power as E85 has less power to give without proper tuning by ECU. By who, and what about the upgraded parts, hoses, sensors, o-rings, etc. It would make sense by your comment ("my problem is during very strong acceleration with gasoline E85 big hole has the accelaration as if it lacked gasoline. refueling with 98 and it works much better") that the so called "reprogramming" is not doing what it it should, and did the person that did the reprogramming state any information as to whether the fuel pumps, injectors, etc would be able to supply the extra 20-40% of fuel delivery needed at full throttle when using E85 to get the same power as if you were using 98RON ? Last edited by Johnny Hotspur GT; 03-12-2019 at 01:40 PM.